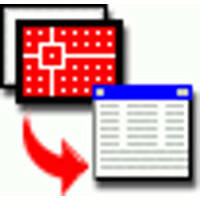 Batch extract attribute data from AutoCAD attribute blocks without need of AutoCAD. 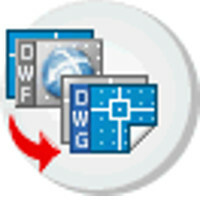 DWG2PDF-X, an activex control let you convert dwg to pdf, is available now,click the link: dwg2pdf-x for details and pricing. - Standalone application, no AutoCAD or MicroStation required. Many years' focusing on cad format converters ensures our converters always get better conversion quality as you expected. Our up-to-date technology ensures you always get the latest version file format supported. It currently supports AutoCAD 2013 and MicroStation V8 now. 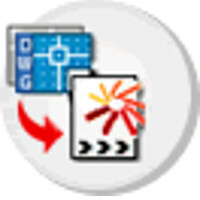 Batch convert DWG or DXF to BMP, JPG, TIF, GIF, PNG without need of AutoCAD ! 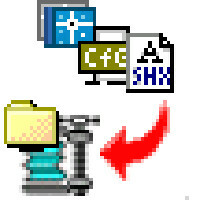 Here are some samples generated by DWG2Image Converter. supports AutoCAD 2004 true color now. - Collaboration needs, there is no more concerns of the reviewed drawings has been changed unexpected, while the mark up is still clear and easy to be enclosed. Now you can protect your works with this DWGLock software, the entities in the send out drawings can NOT be copied nor changed. However, recipients can open up the drawing, add lines and markups. Only the drawing owner allows extracting the drawing, if they need to, enclosing the added part with the native drawing. This is ideal solution for the collaboration needs and contractors. 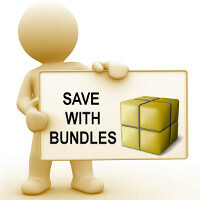 It is a stand-alone application, no AutoCAD required; Supports AutoCAD R2.9 thru 2012 drawings. Recipients can open up protected drawing, and add lines etc to the drawing file. To drawing owners, please be sure to keep a copy of your design, the encrypted drawing can NOT be unlocked. 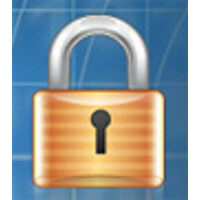 Batch encrypt many files or folders in one go. Dowload the sampe file office1.dwg, and try to modify the drawing in AutoCAD to see how DWGLock protect your design. 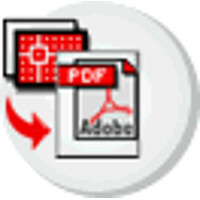 DWGLock help you protect your native DWG files, an alternative solution is AutoDWG PDF Conveter which help you convert dwg to encrypted, view only, non-printable pdf file, click here to learn more about AutoCAD PDF Converter. 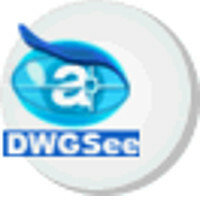 Securely send complete dwg files to anyone via email. You can easily compress and transmit dwg files -include all associated files and xrefs-as a single information set to anyone with email, this means that all the design information travels as a secure, digital packet, there are no lost materials no confusion about updates ,no time spend organizing and arranging for delivery of hard-copy equivalents ,and no delivery charges. The best way to share and publish AutoCAD DWG files on the web. 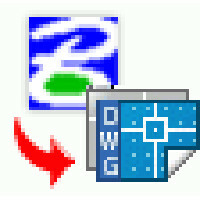 FlashDWG is a dwg viewer without need of dwg viewer.